I have meaning to post up this sensational track “Caught Up On You” for the past few days, but have been majorly caught up with work (no pun intended). Thankfully this track has helped me through a stressful couple of hours, and now I’m willing to return the favour by writing about it. Constructed by a ‘brand new’ London-based collective consisting of Jake Norman (aka Armeria), Sam Knowles (aka Karma Kid), plus singer/songwriter Ryan Ashley, it’s about to brighten your day up no end if you haven’t heard it already. And if you have? There’s simply no way you’re going to object to hearing it again. 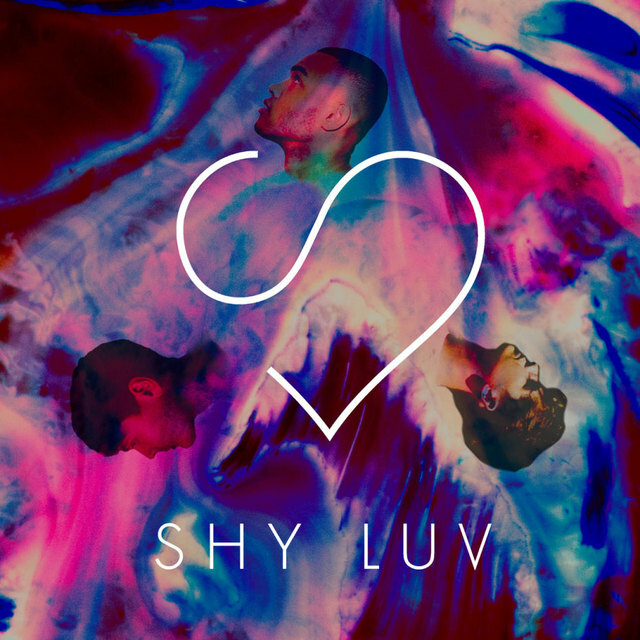 We can only wait ’til June 8 for their debut four-track EP of the same name via their own white label imprint Shy Luv Recordings.